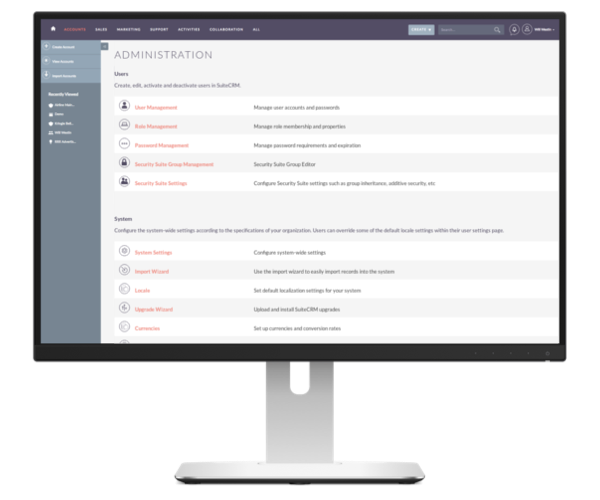 SalesAgility, the driving force behind SuiteCRM, has released SuiteCRM version 7.11.3. This release includes a number of bug fixes, security patches and enhancements. SuiteCRM, the world’s preferred open source CRM is supported by it’s dedicated and talented community. These community members volunteer their time and skill to give back to the product so that everyone can benefit. In this release we received some fantastic contributions thanks to Urdhva Tech and other community members. 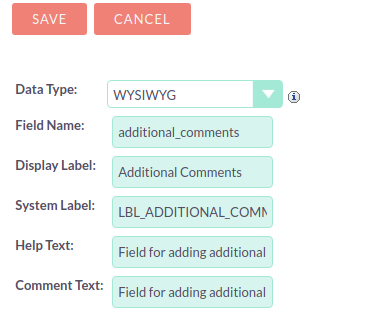 We’ve added a new field type which allows users to embed rich text or HTML content into their records. Additionally these can be added to the SuiteCRM generated PDF documents making your standard letters, quotes or invoices more attractive. This field can be added to any module via the Studio and Module Builder section of the admin panel. This functionality was originally a plug-in developed by Urdhva Tech however at the request of our community they have contributed it to the core codebase. 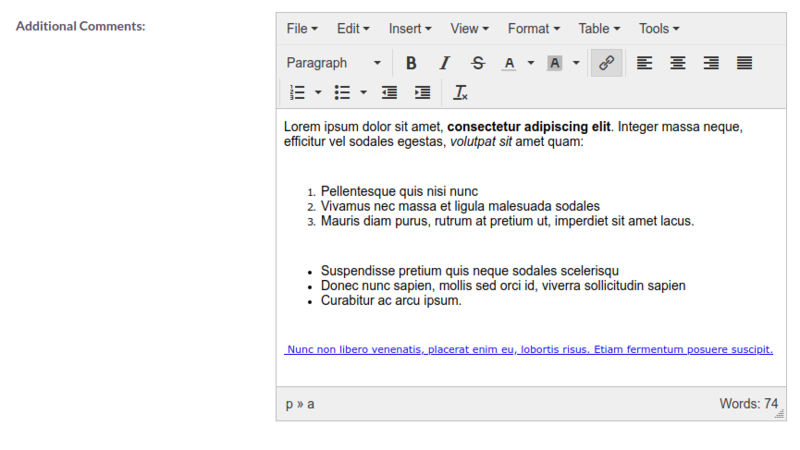 Another contribution made by Urdhva Tech replaces the legacy popup PDF selector with the newer slicker modal style. This makes the layout more mobile responsive and looks great! Using RoboTasks you can update SuiteCRM without navigating through the web browser. This is very handy when requiring to upgrade a number of instances throughout your different environments. ElasticSearch dependencies had been causing issues with shared hosting providers preventing users from running composer. We have removed those files from within ElasticSearch folders that caused the issue from the project’s dependencies. That is only a snippet of the 50+ bug fixes and minor enhancements we have included in this release. To read the full release notes, please review the following pages: SuiteCRM 7.11.3. We would like to say thank you again to all the contributors in this release! In total 28 community contributed pull requests where merged. A big shout out goes to this releases main contributors: lazka, isleshocky77, Urdhva Tech, Abuelodelanada (from Gcoop), connorshea, gody01, QuickCRM, javitoron, sanchezfauste, cumanacr and the SalesAgility team. To download or update to the latest version, please visit our download page. At the same time we have released a new update of our LTS versions. SuiteCRM 7.10.15 LTS and 7.8.28 LTS is available at our LTS download page. For the release notes, please check: SuiteCRM 7.10.15 LTS.